The newest title in Natasha Wing's bestselling Night Before series! 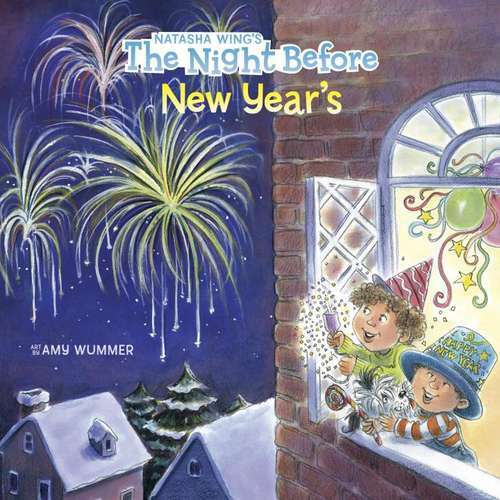 It's the night before New Year's, and the whole family is determined to stay up until midnight! Everyone's stocked up on sparkly streamers and festive party hats, but after a night filled with card games and too many cupcakes, the little ones are getting sleepy...Can they make it until the clock strikes twelve?